The rain falls, the Ping River rises and roads become waterlogged as we reach the peak of another rainy season in Chiang Mai. So what is their to do for horny visitors on a rainy afternoon or evening when the bars are quiet? Our suggestion is head to one of Chiang Mai’s gay massage shops offering massage for men by men with it’s euphemistic happy ending. 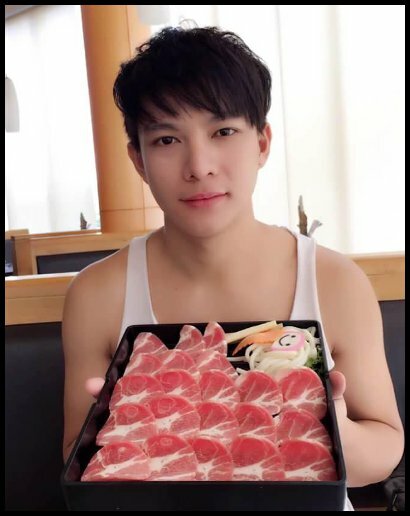 The question is where to go to find the most delightful massage boy? There are now fewer massage shops than there were in the past which means your geographic location might affect your choice as much as anything. However, the best remain in Chang Puek area close to the go-go bars and several gay accommodation options. There are a couple close by in the main tourist area around Thapae gate and several more elsewhere in the city. 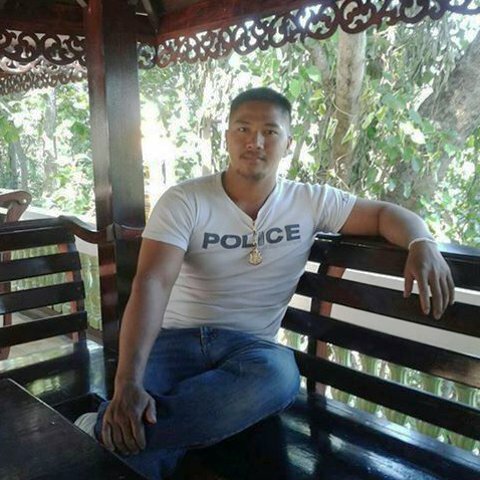 For a full listing, check out our guide to gay massage in Chiang Mai. 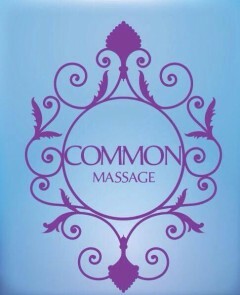 Top of our list is Common Massage where we hear consistently good reports about the boys, service and friendly welcome. 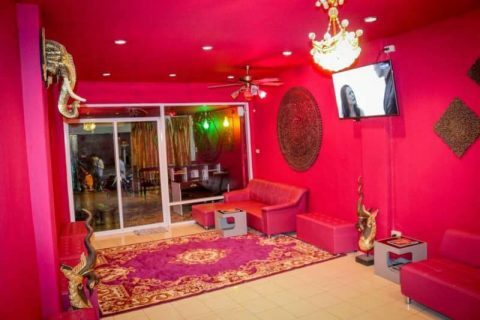 A the Entrance you will be met in the comfortable greeting lounge which has an unmistakably red theme to it. No doubt especially appealing for Chinese customers. To help visitors from China Common now offers Alipay and WeChat Pay, as Well as Union Pay, JCB and the regular Mastercard and Visa. Common Massage always seem to have some of the cutest boys in town with new ones arriving all the time. Keep up to date with their Face Book Page:@common58. Just to help your imagination here are a few of the latest guys from their Face Book. Already thinking about that Happy ending? 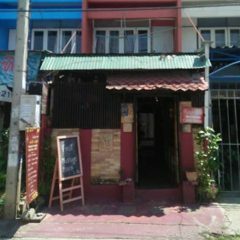 Also in Chang Puek and not so far from Santitham off Hussadhisawee Road on Chang Puek Soi 2 is Marn Mai Massage You can find Marn mai in a row of shop houses, from Hussadhisawee Road the soi does a left then right bend, you will find Marn Mai on the left after a further 120M. Or if you come from Chang Puek Road, soi 2 is next to Kowittamrong School, about 450M down the soi. Click here for taxi map to Marn Mai Massage. The entrance is quite small and discrete so can be hard to spot. 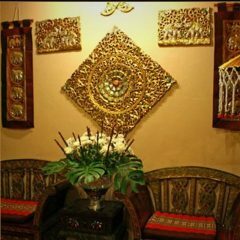 Marn Mai has survived longer than most massage shops in Chiang Mai so they must be doing something right. Here are some photos of Marn Mai and a couple of their masseurs. If you are down around the tourist areas of town and feel like a massage to reveal the stresses of the day you will likely to be propositioned every few minutes from one of the many Thai Massage shops. Whilst you might get a good massage will it have a happy ending? 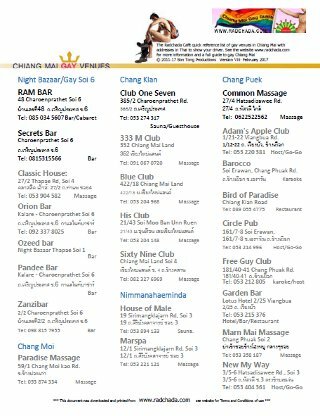 Fortunately, there are two massage shops located in the back sois between Thapae Gate and the Night Bazaar which will more likely satisfy your urges. The long running Classic House Massage can be found in Thapae soi 4, just past the De Chai hotel around 200M from Thapae Road and Wat Mahawan. Meanwhile, the more recently opened Diamond Massage is on Kamphaeng Din Soi 1, close to where the old Wall Massage used to be, for old timers who remember that. 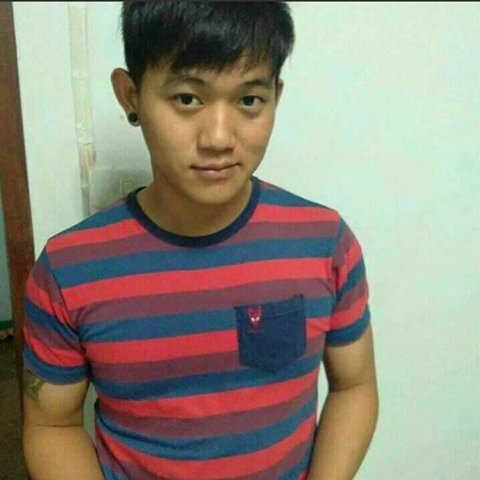 This article was written at a point in time and massage shops open and close frequently in Chiang Mai, for the best up to date information refer to our gay massage for men – guide page which has the latest up to date listings. There you can also see details of massage shops in other parts of town. When visiting a massage shop make sure you establish your expectations before the massage starts and talk to the manager for advice on the best masseur for your tastes. Be especially careful in shops offering all inclusive pricing. Providing a tip for services rendered is a better business model for staff and customers. Last but not least we have news of a new massage shop coming to Chiang Mai. 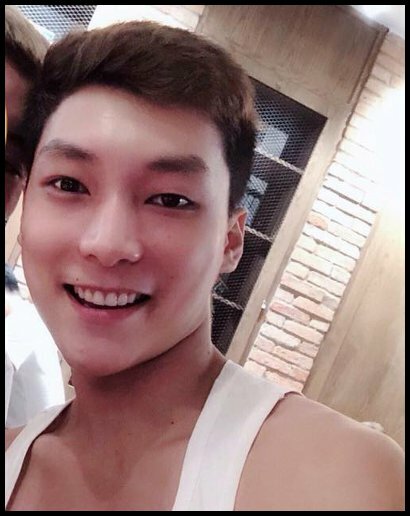 Apollo Massage (FB: @ApolloMassageCNX are preparing smart new premises on Ragang Rd just to the south of the Night Bazaar off Changklan Rd about 1.5 Km from Gay Soi 6 (Ragang Rd is after the Empress Hotel and a ten minute walk from Club One Seven guest house and gay Sauna). Apollo is luring us with the promise they will be open by the end of August. Looking at photo below of some of their massage guys we can’t wait!